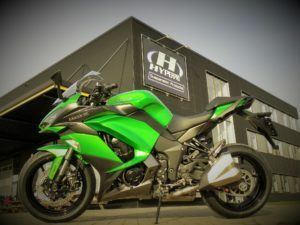 The brand new Z 1000 SX has hardly been introduced or Hyperpro has already developed several suspension upgrades for this iconic motorcycle. The Z 1000 SX is already on the market since 2011 and is considered as one of the best bikes in the sport-touring segment. Although it was already a great bike, Kawasaki managed to improve the bike again for 2017 and now Hyperpro offers the products to make a great bike perfect! 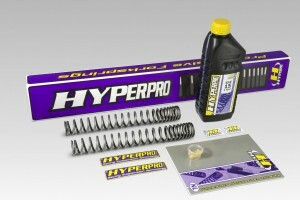 Progressive front and rear springs. 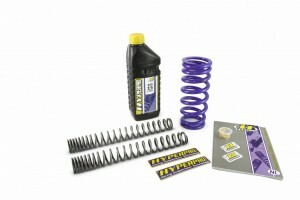 The progressive spring kit offers great value for money and will greatly improve steering and comfort. 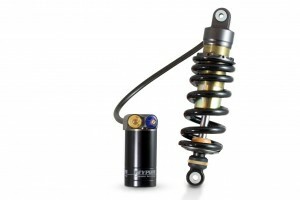 The next level would be to install a Streetbox which contains progressive front fork springs and a 466 emulsion shock absorber. 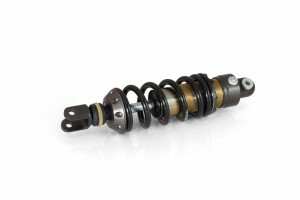 For riders who look for top level gear we also offer our 461 fully adjustable shock absorber which we advise to combine with our progressive front springs.